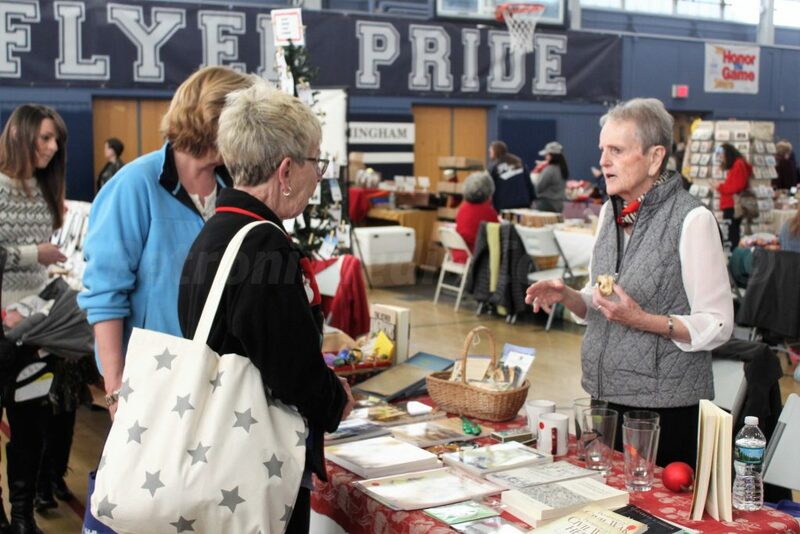 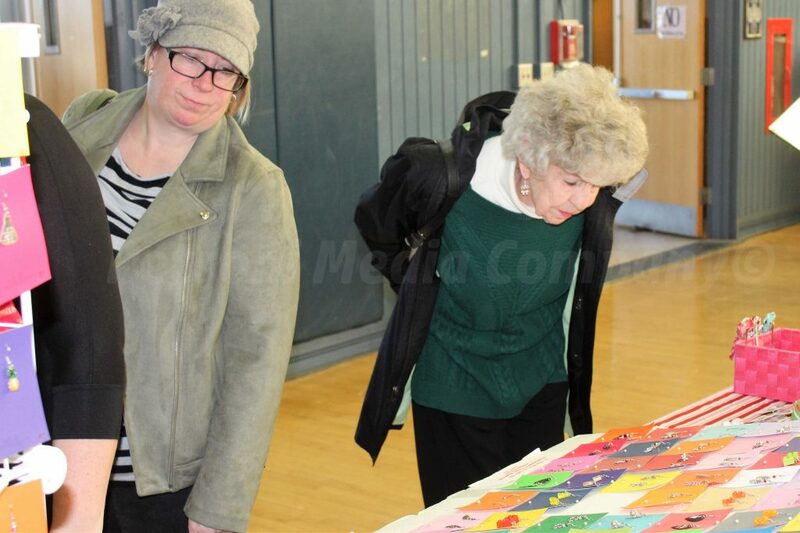 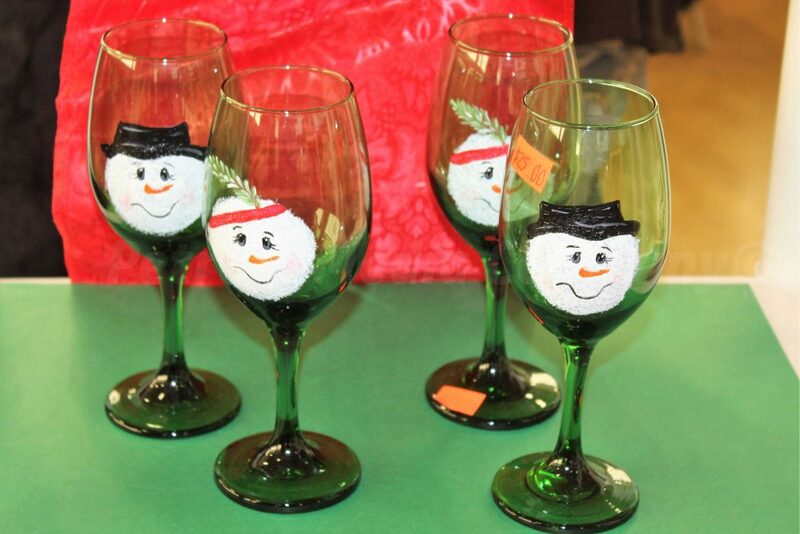 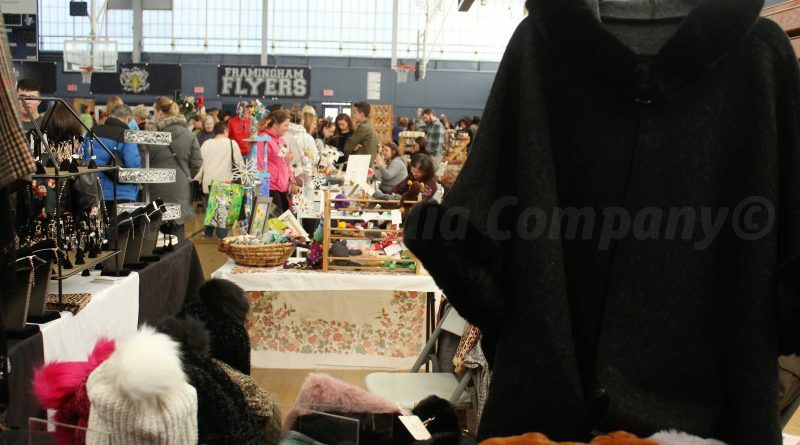 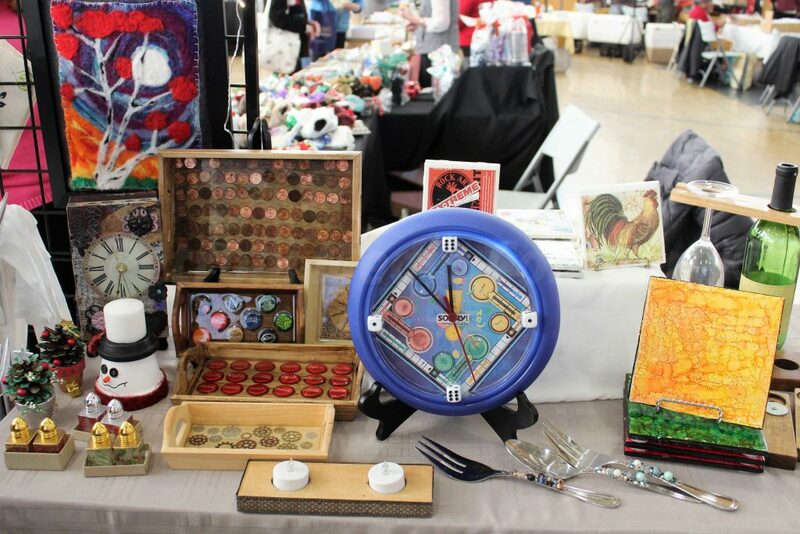 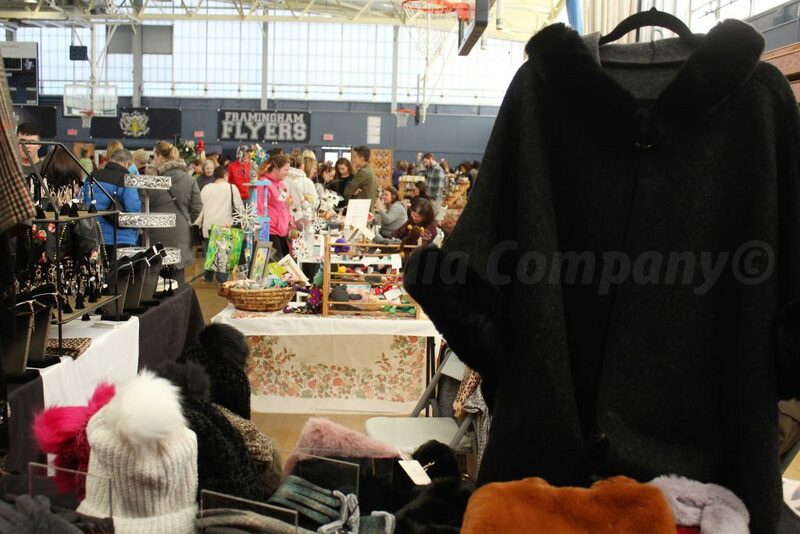 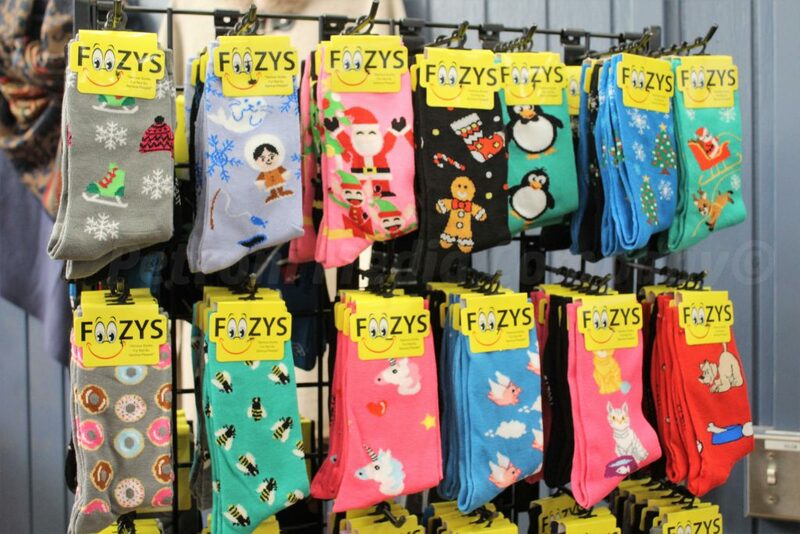 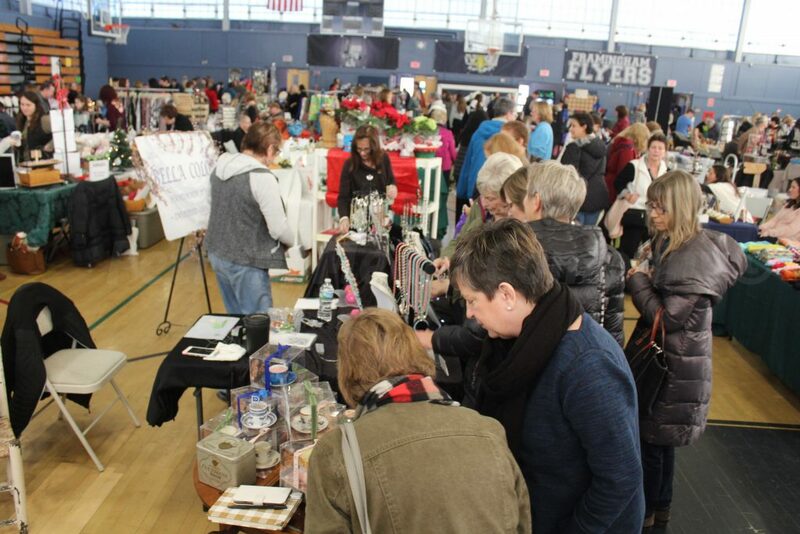 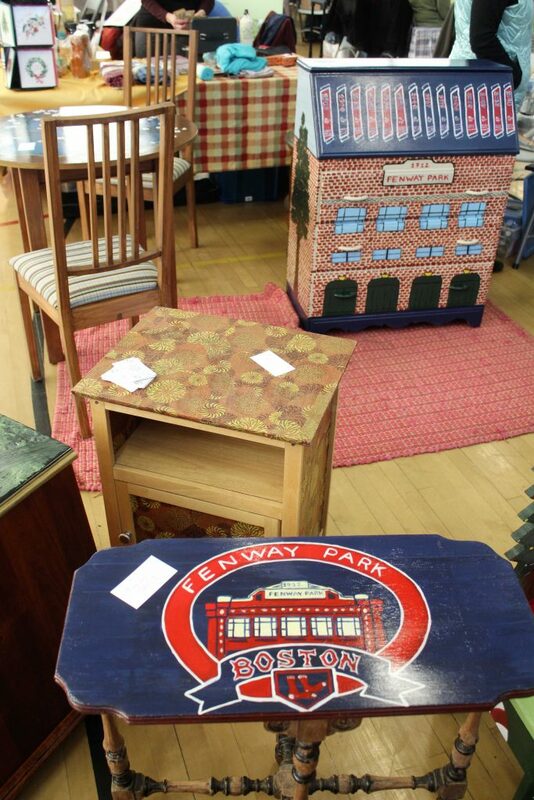 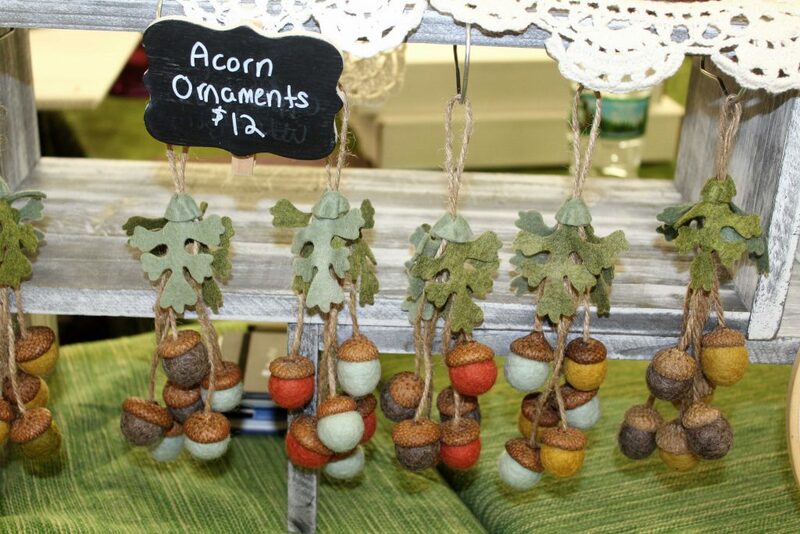 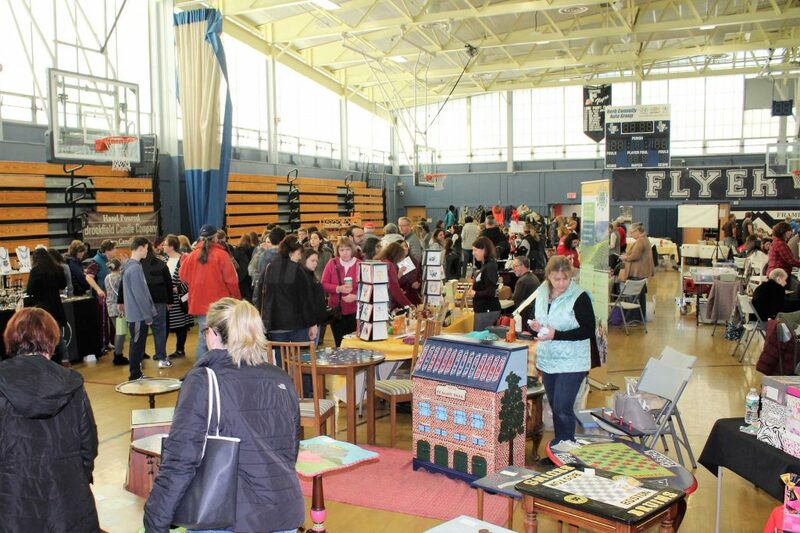 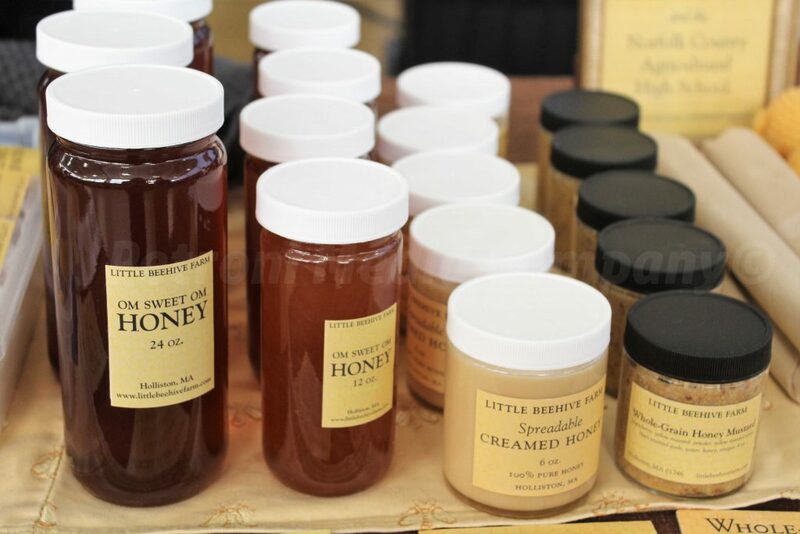 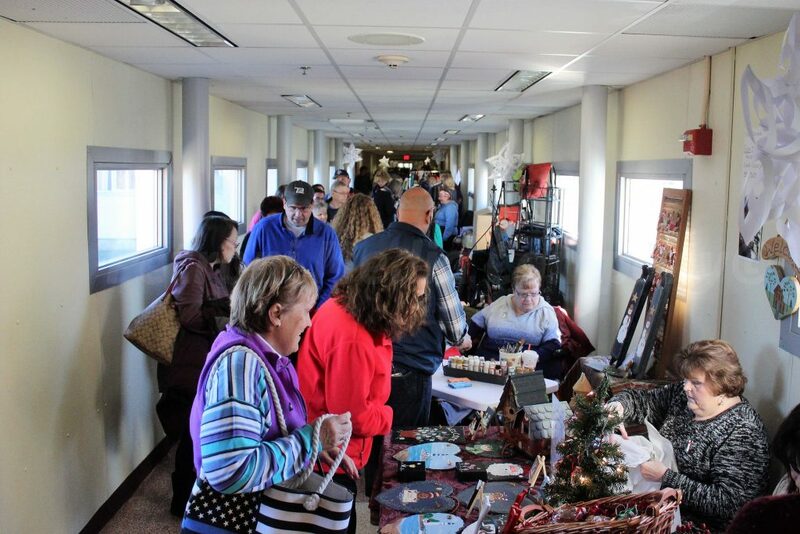 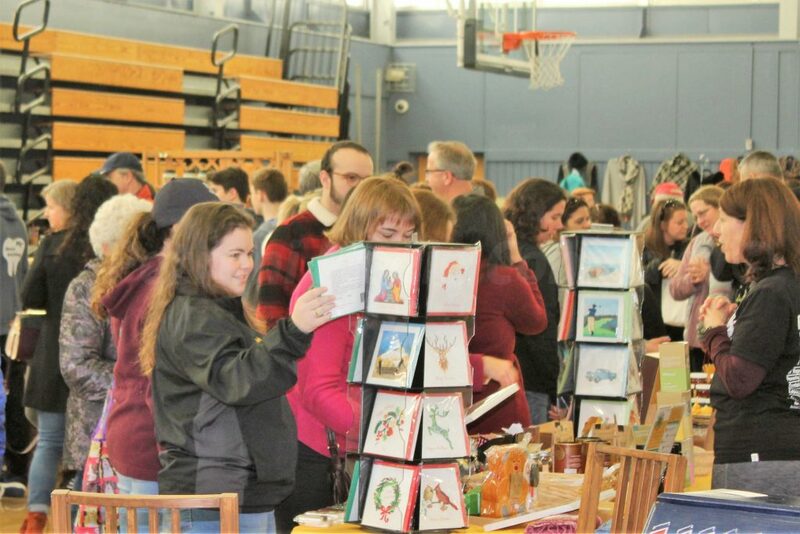 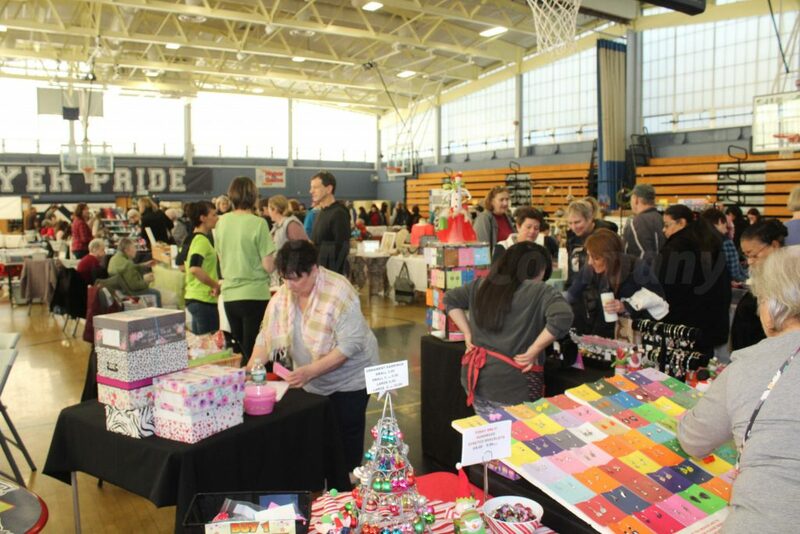 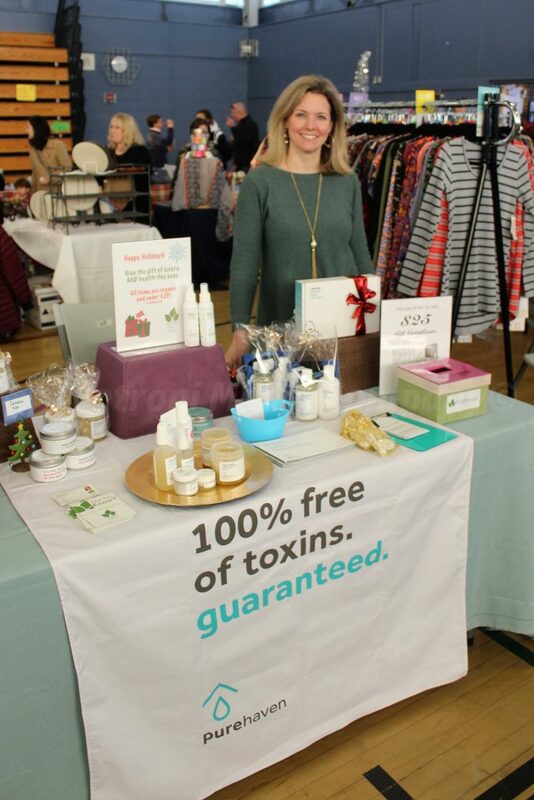 FRAMINGHAM – Hundreds attended and shopped at the 11th Annual Framingham High Holiday Marketplace Saturday. 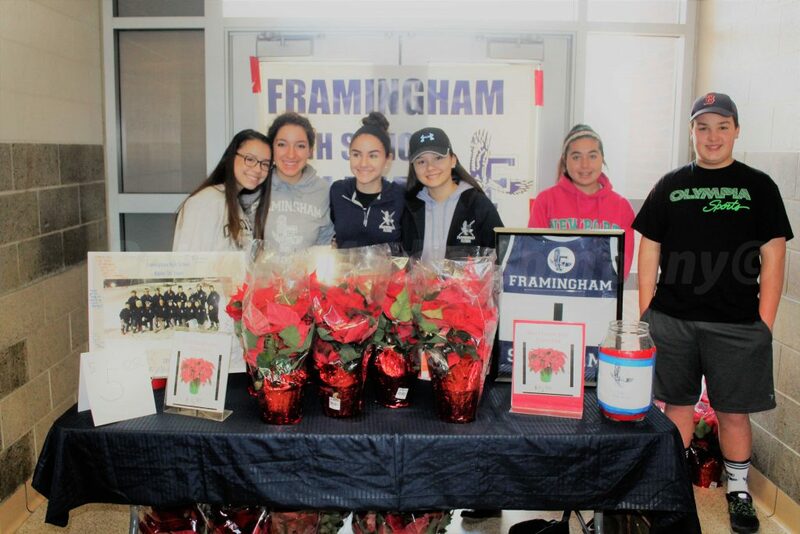 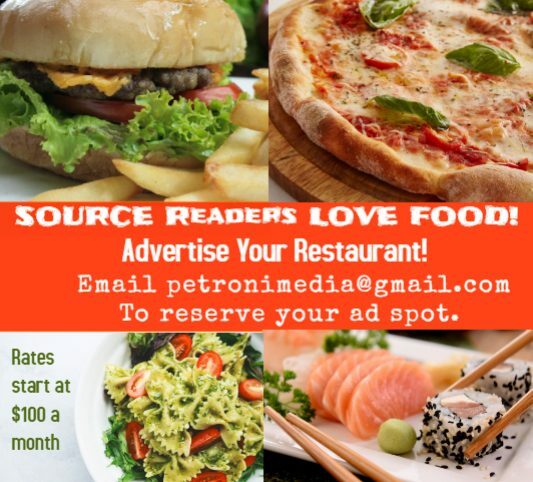 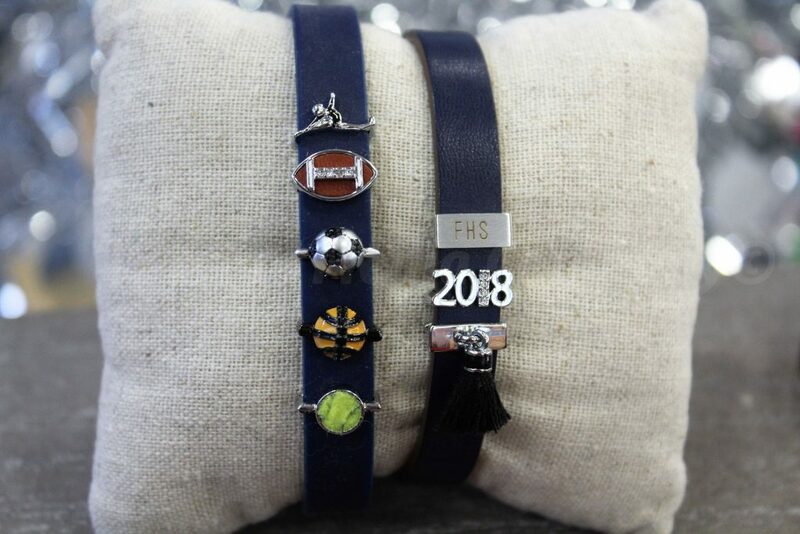 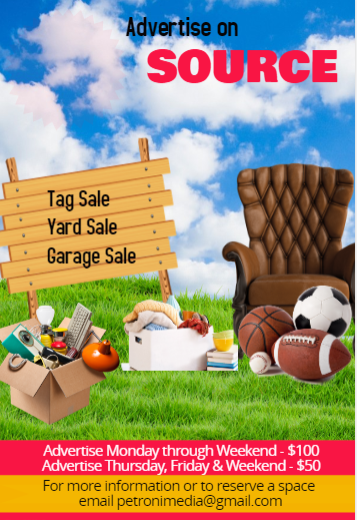 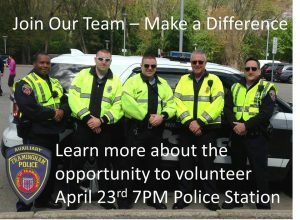 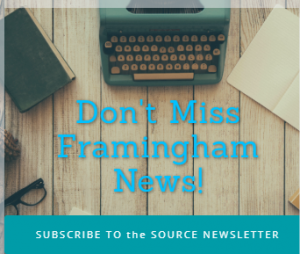 The event is a fundraiser for the Framingham High School Foundation, which supports the athletic programs, the arts, and students clubs. 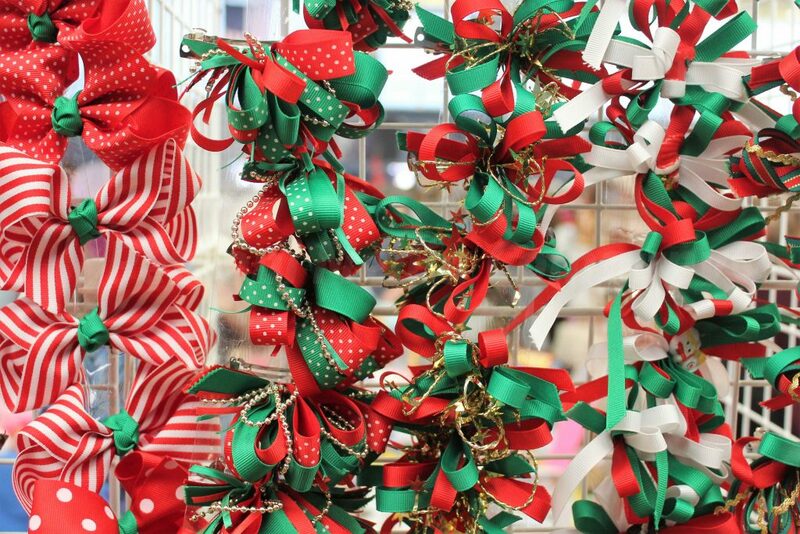 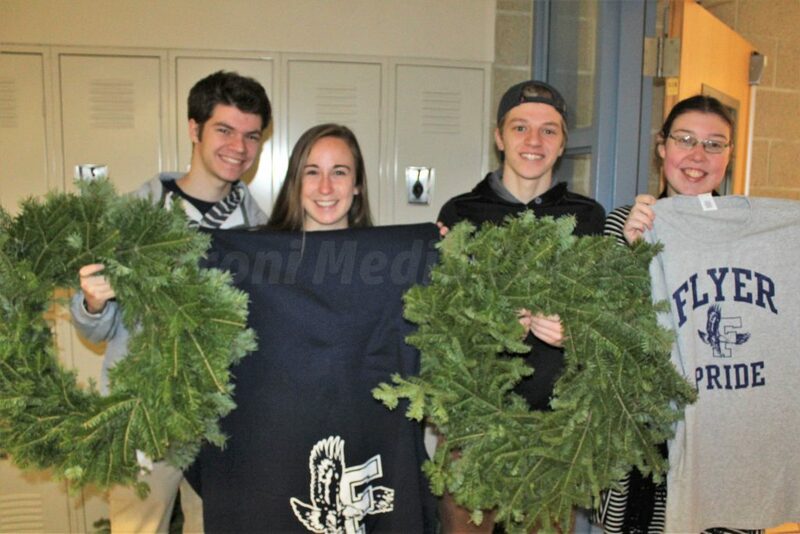 The Class of 2019 were selling wreaths. 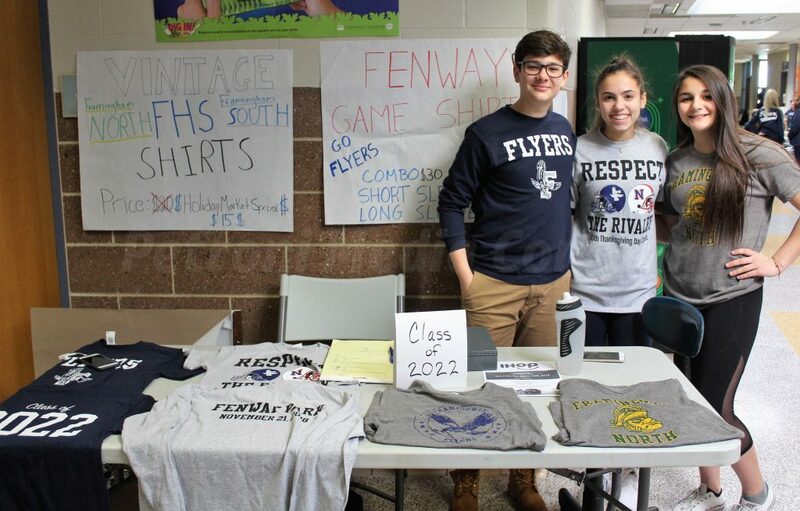 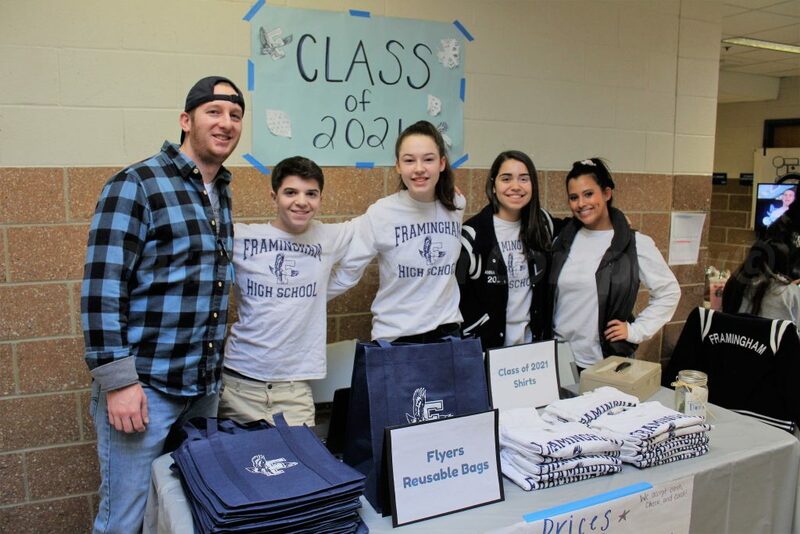 The Class of 2022 were selling vintage Framingham North Spartan and Framingham South Flyer t-shirts. 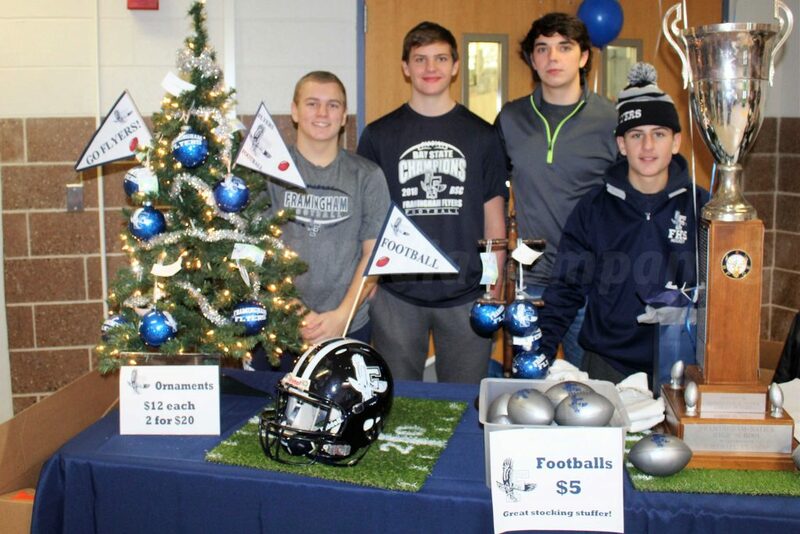 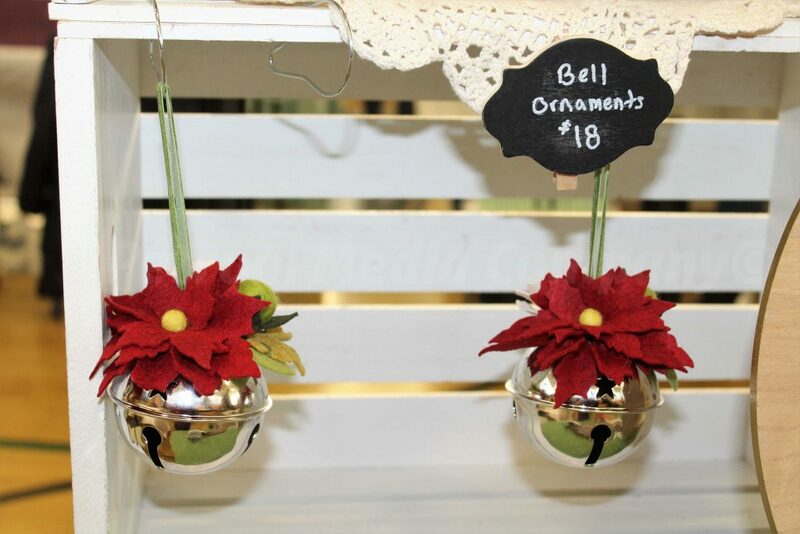 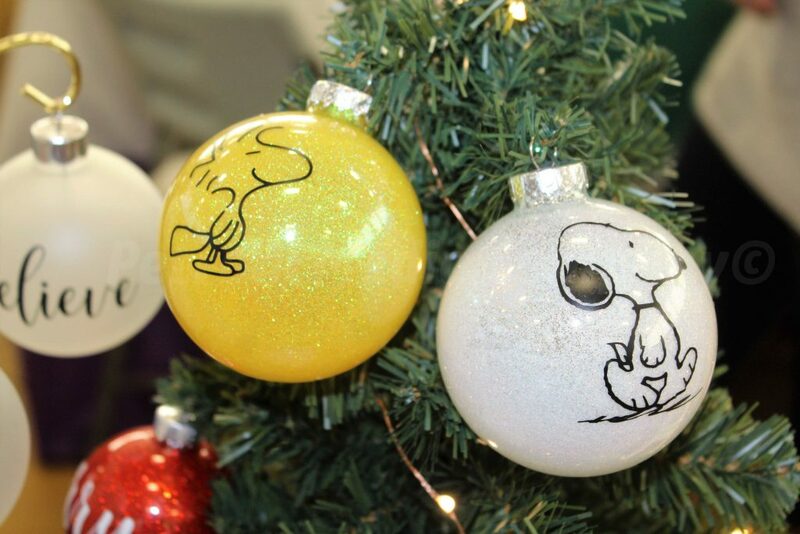 The Gridiron clubs was selling ornaments. 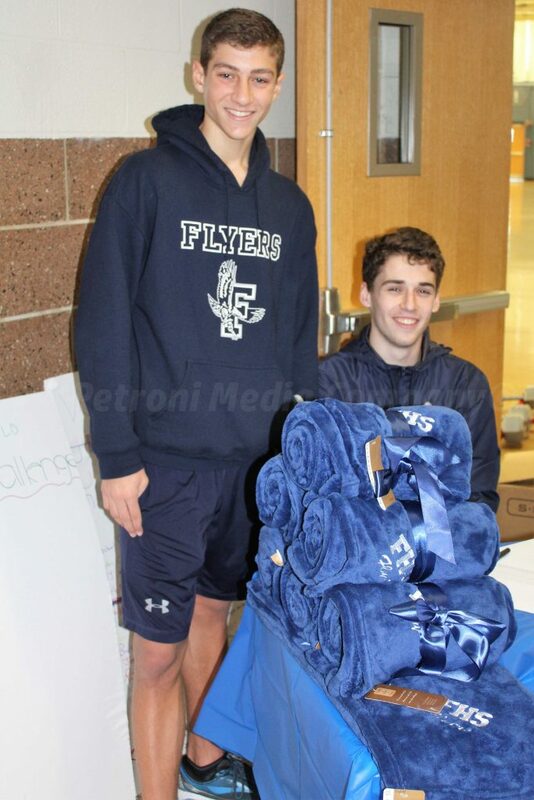 The track club was selling blankets and sold out. 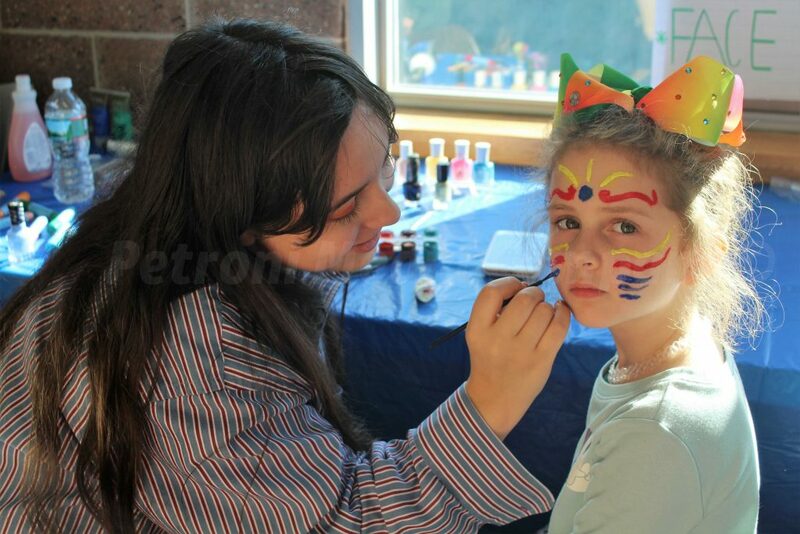 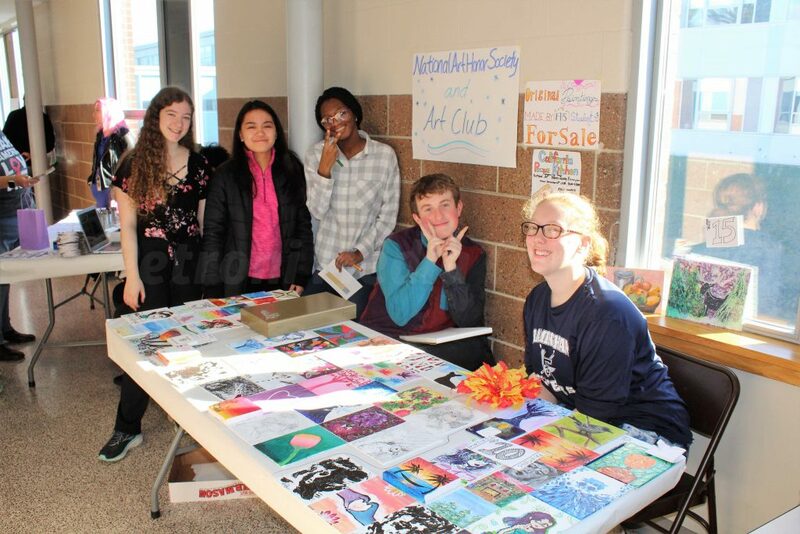 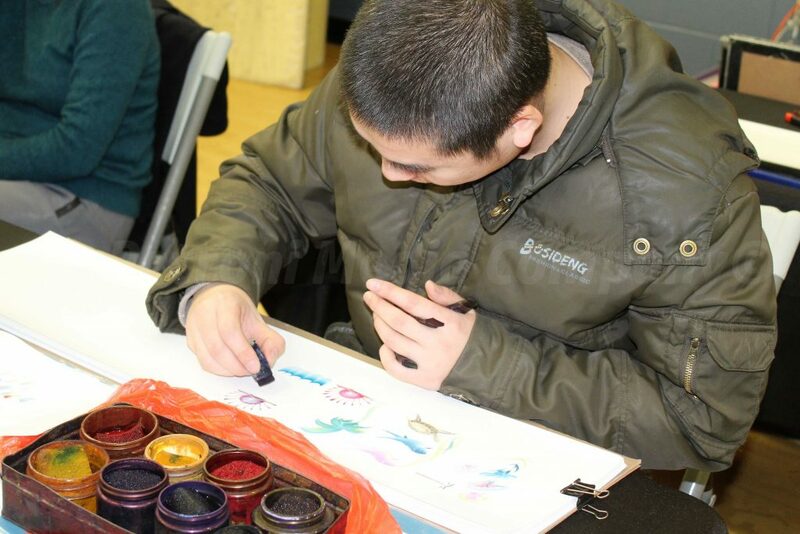 The National Honor Art Club was selling prints and offering face painting. 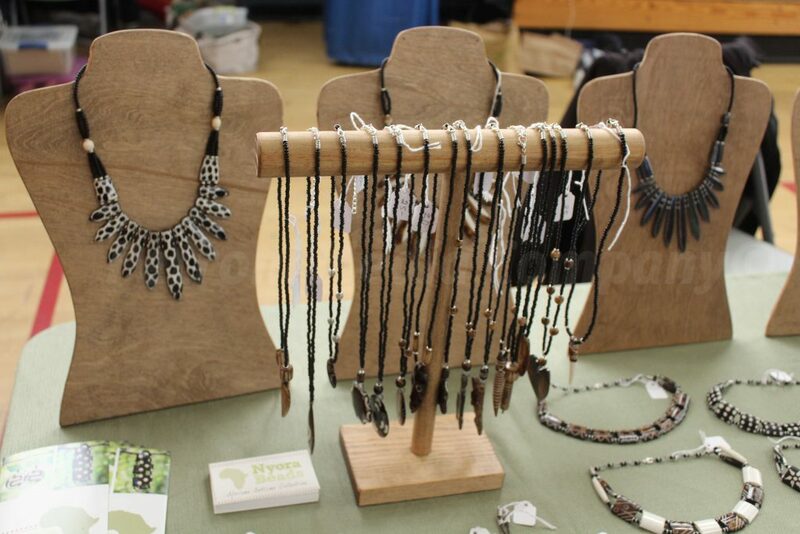 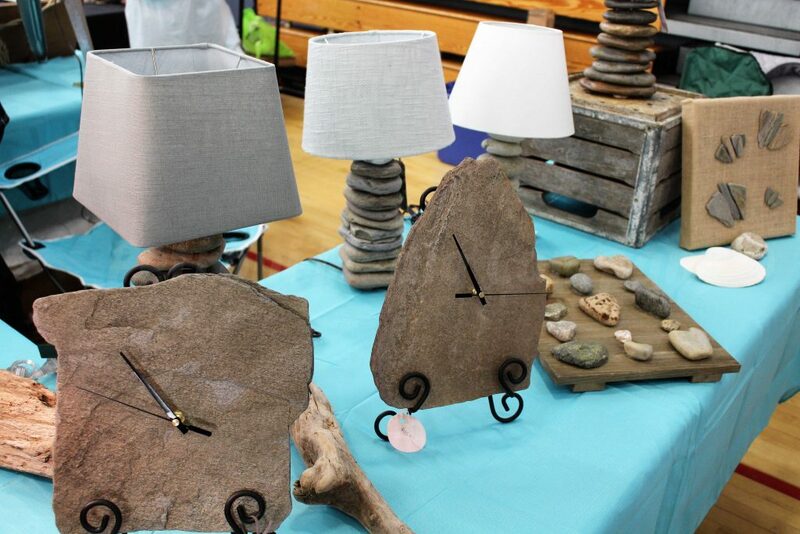 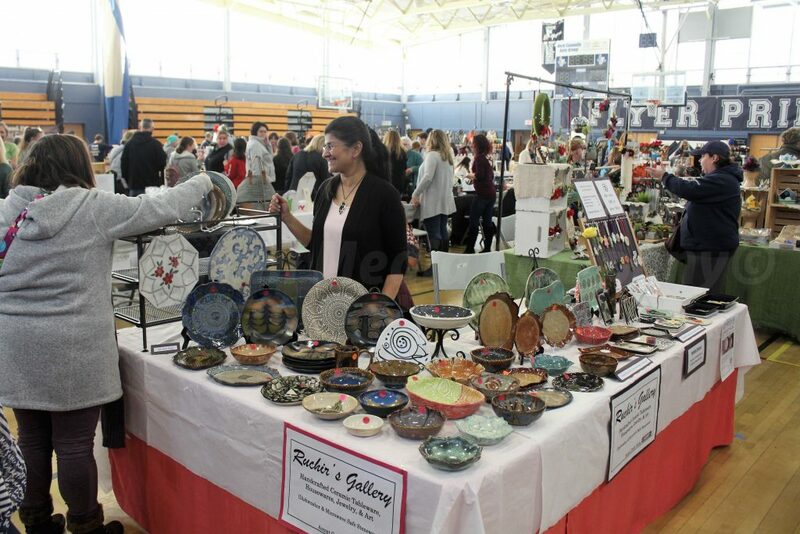 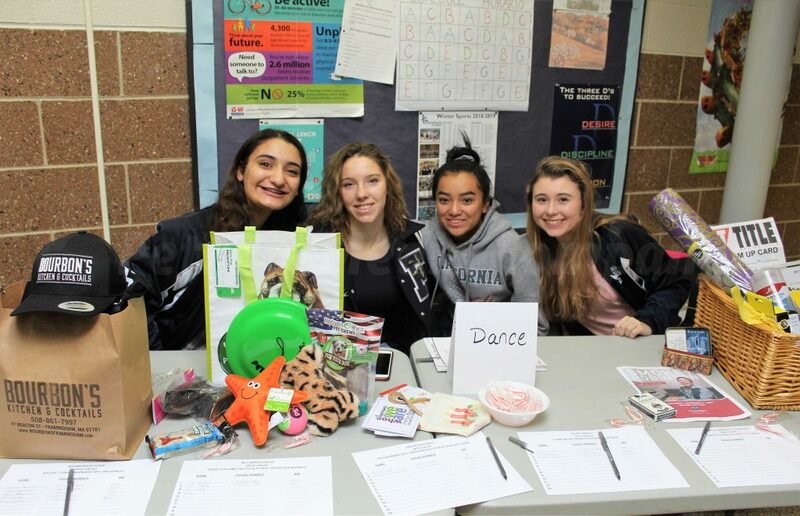 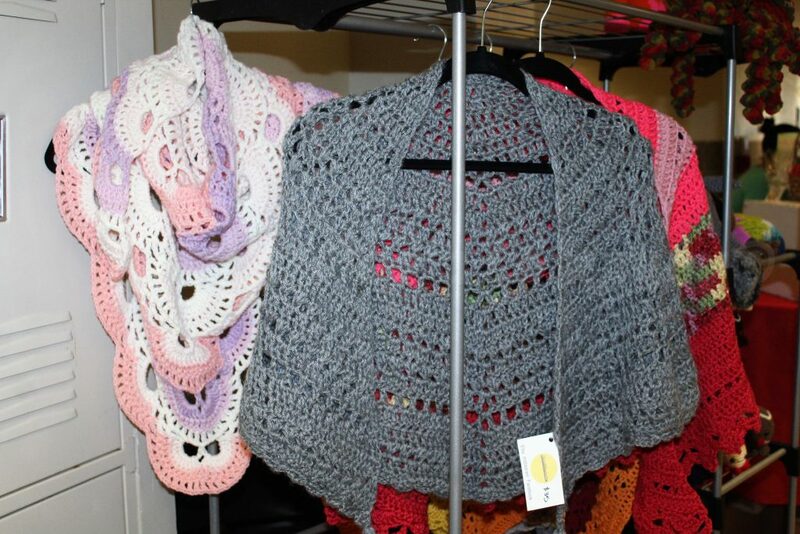 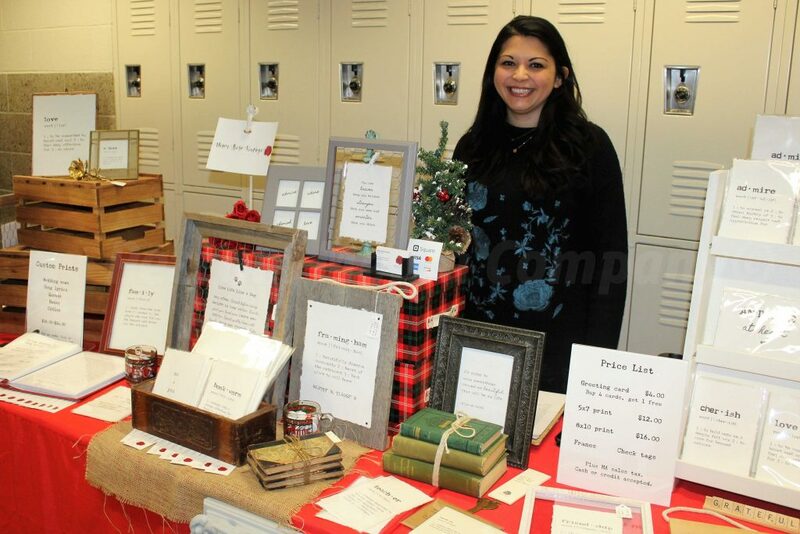 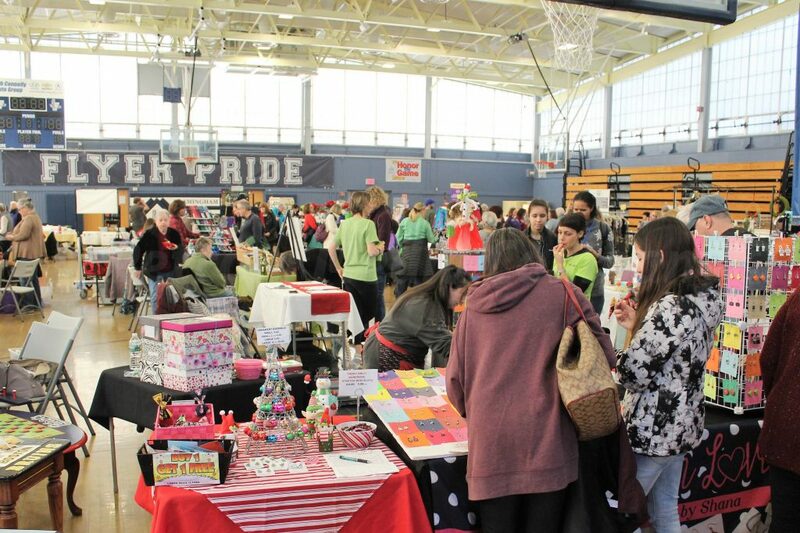 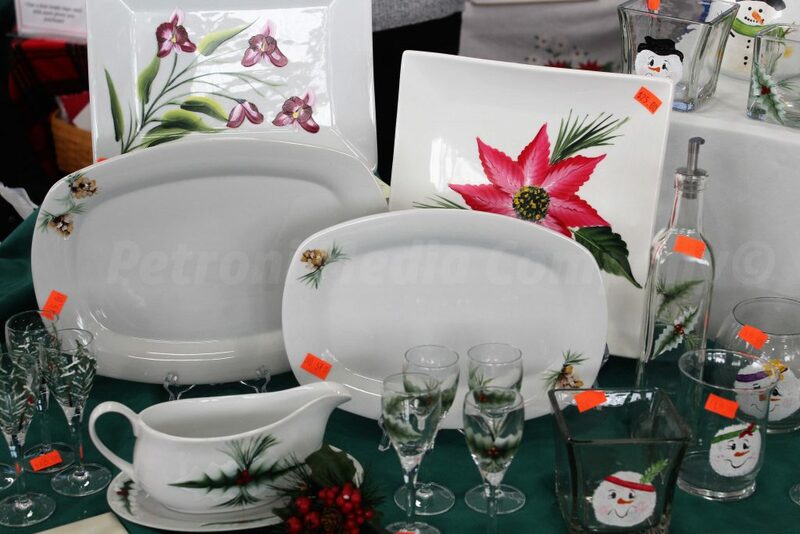 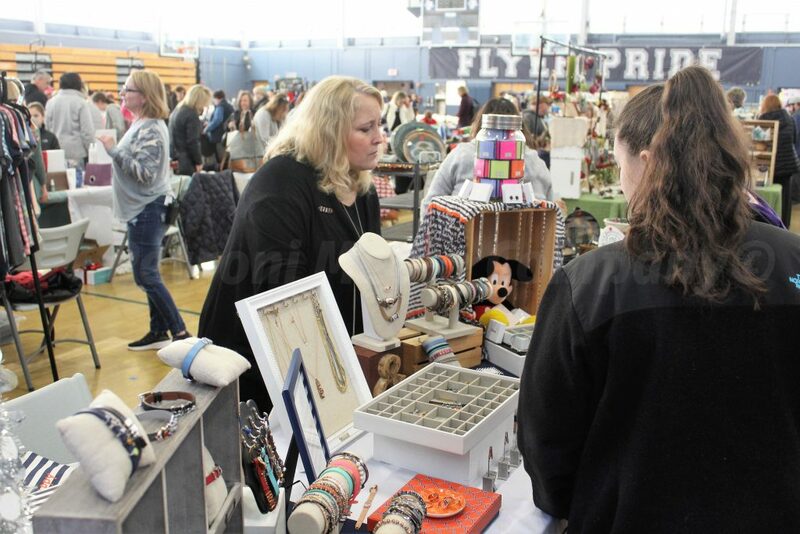 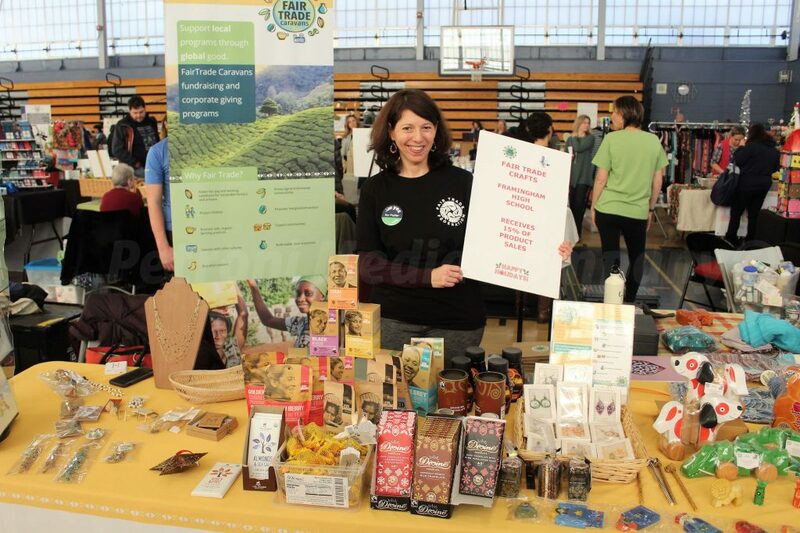 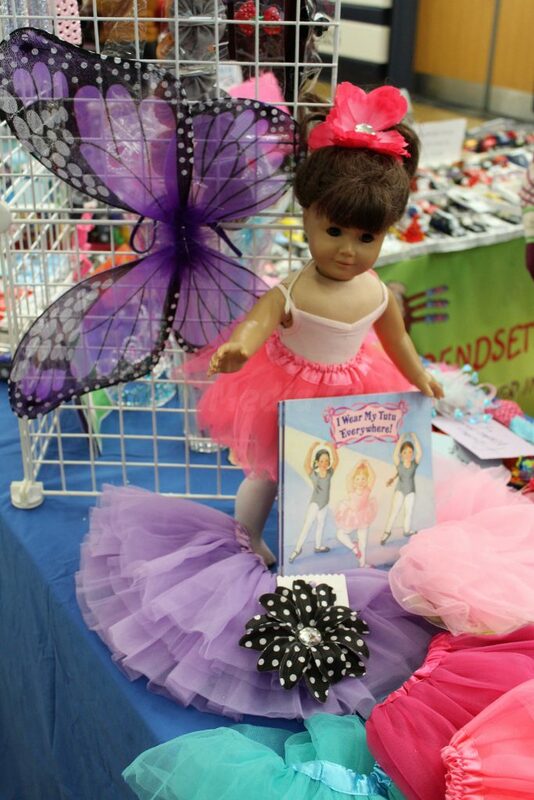 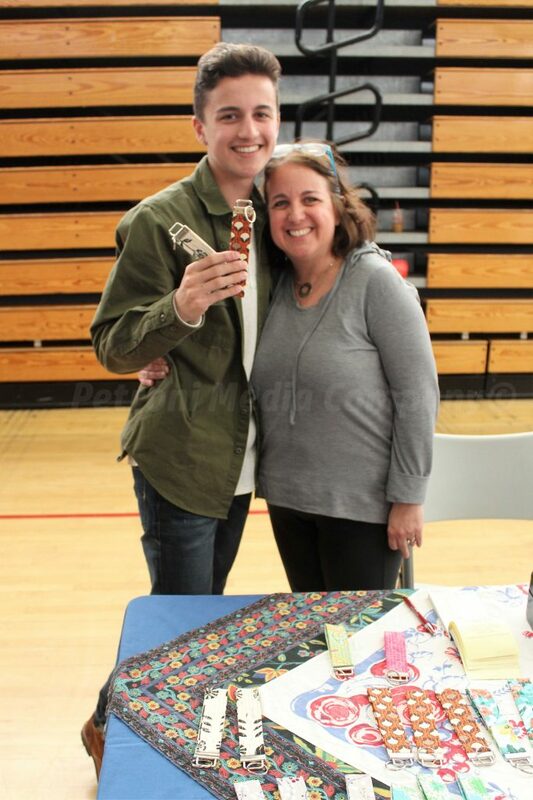 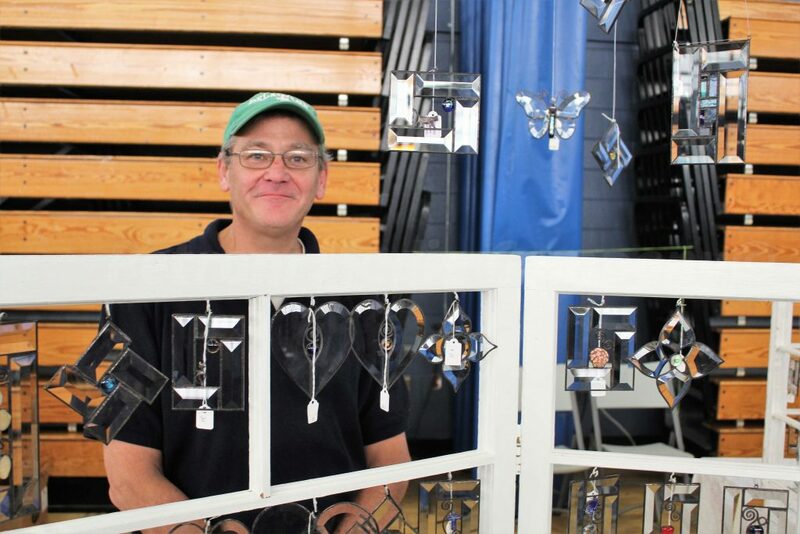 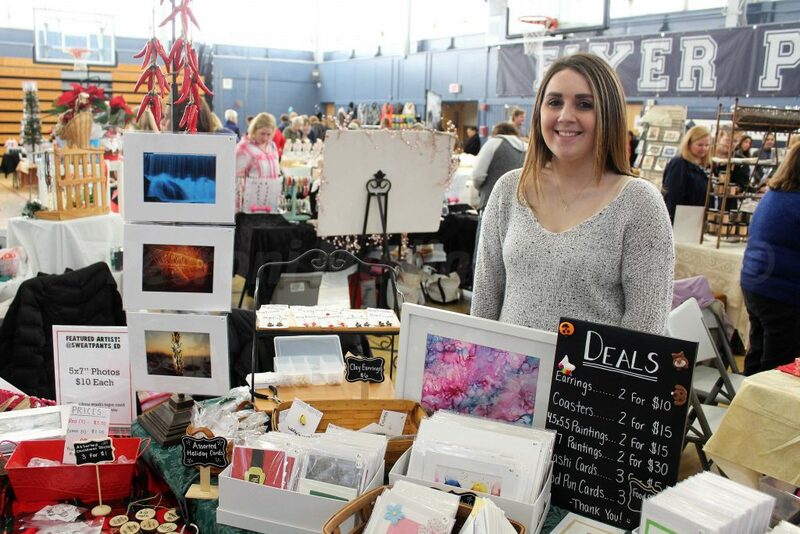 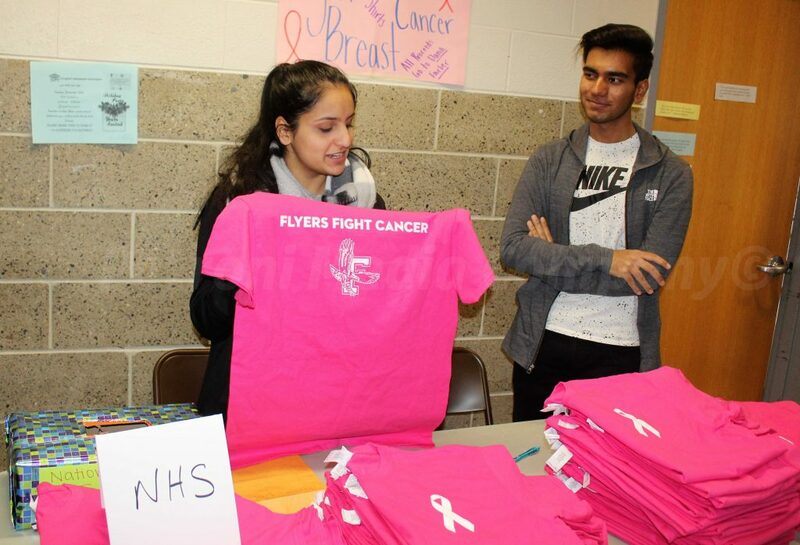 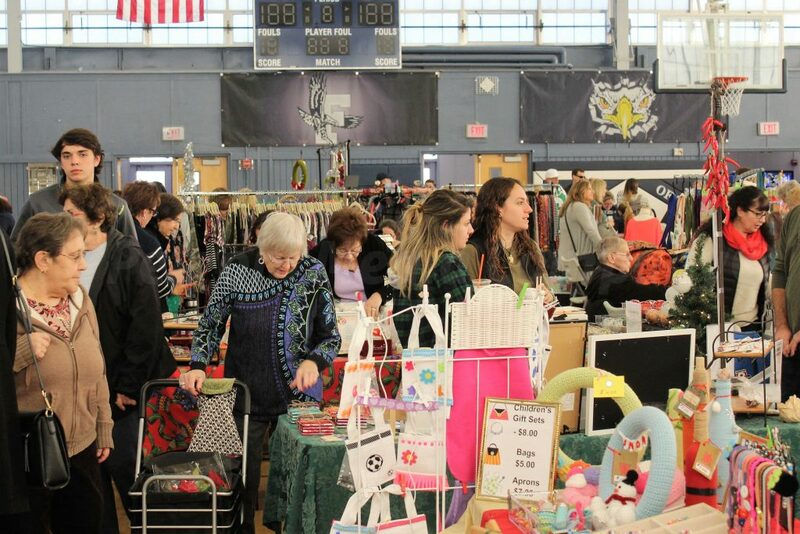 The 6-hours event featured more than 50 vendors in the gym and in the hallways in the school. 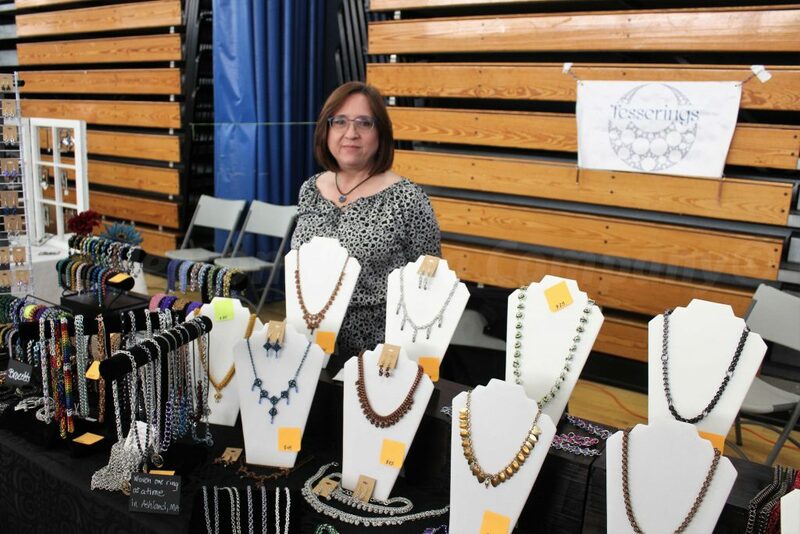 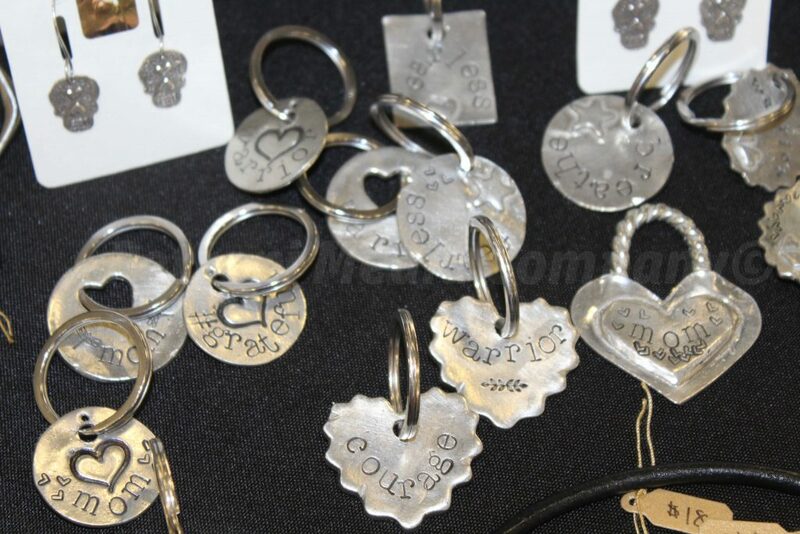 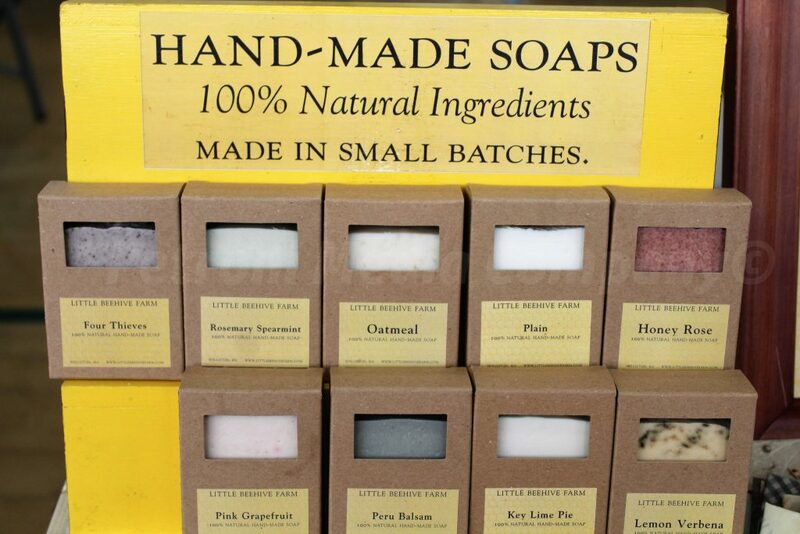 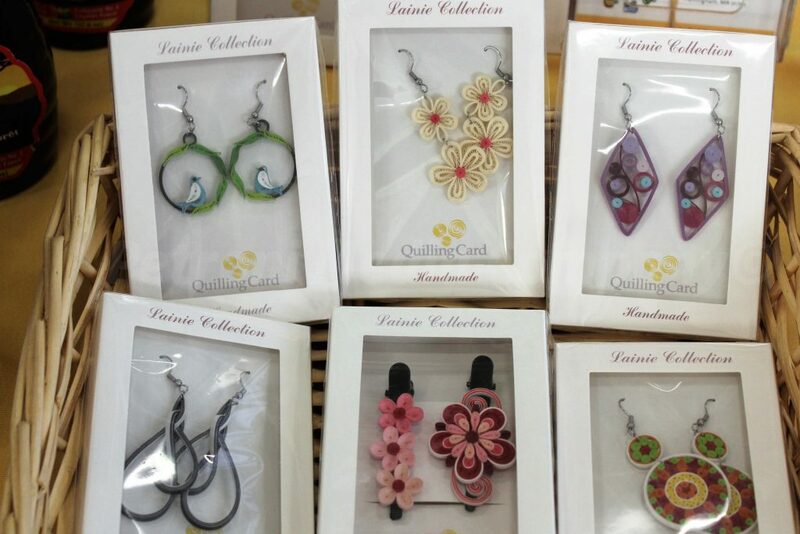 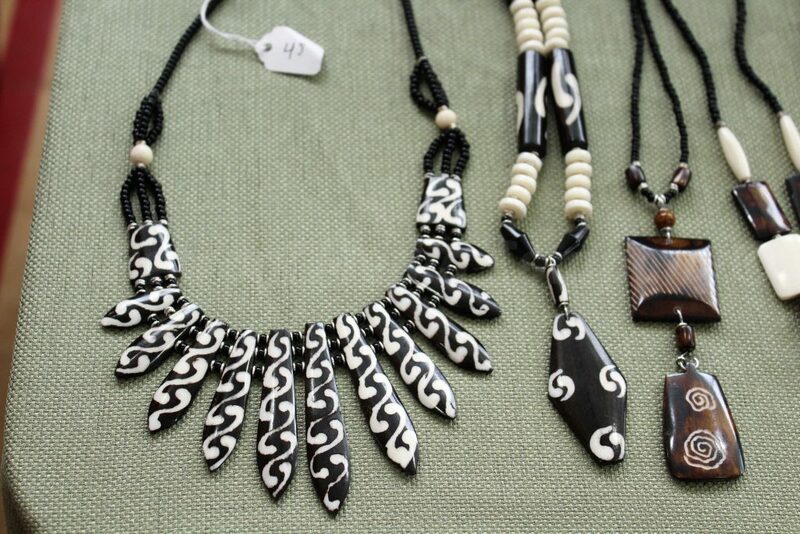 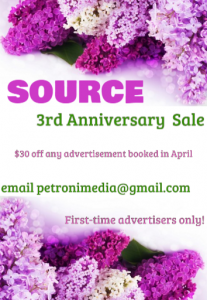 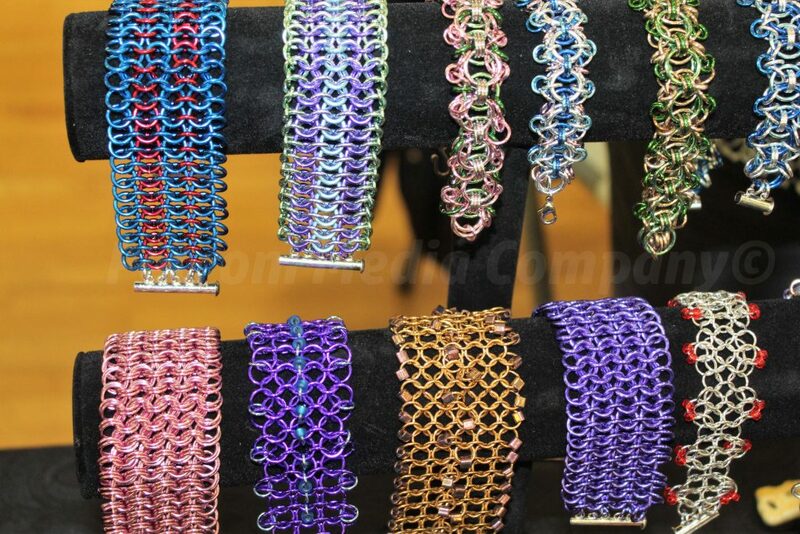 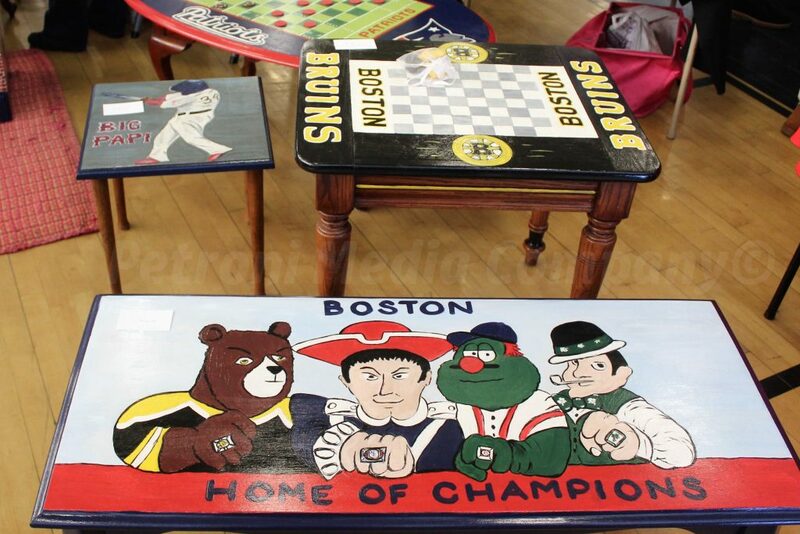 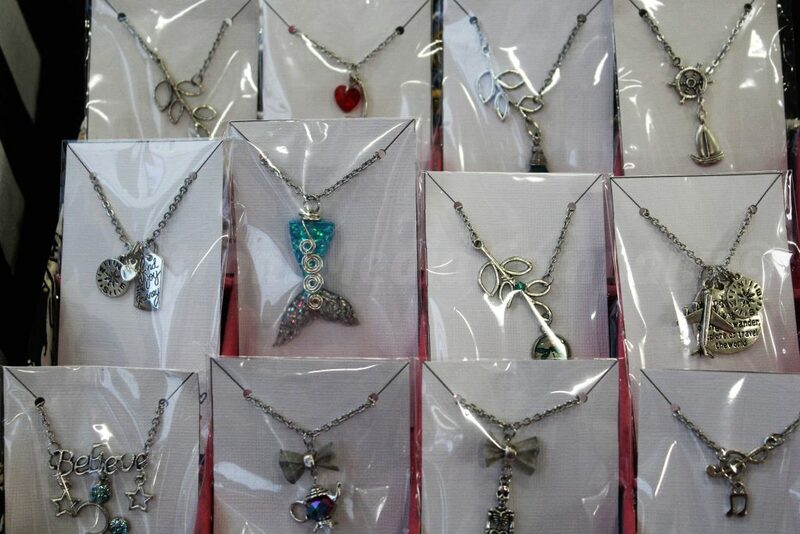 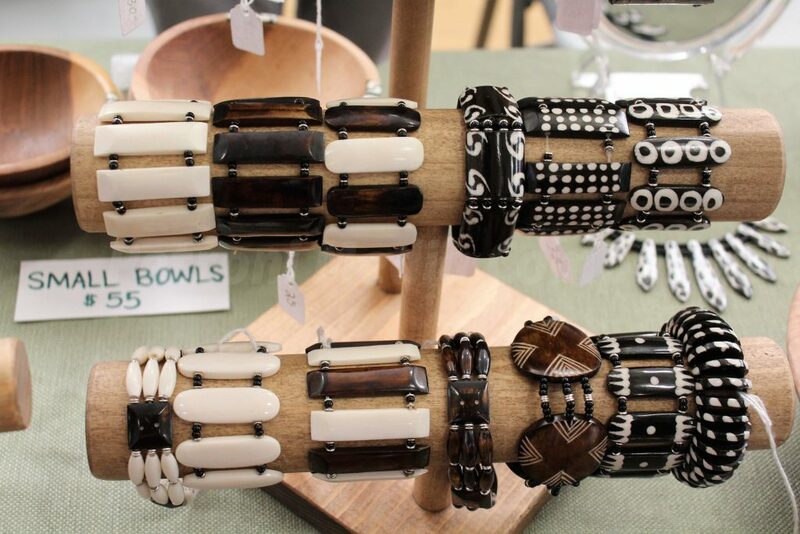 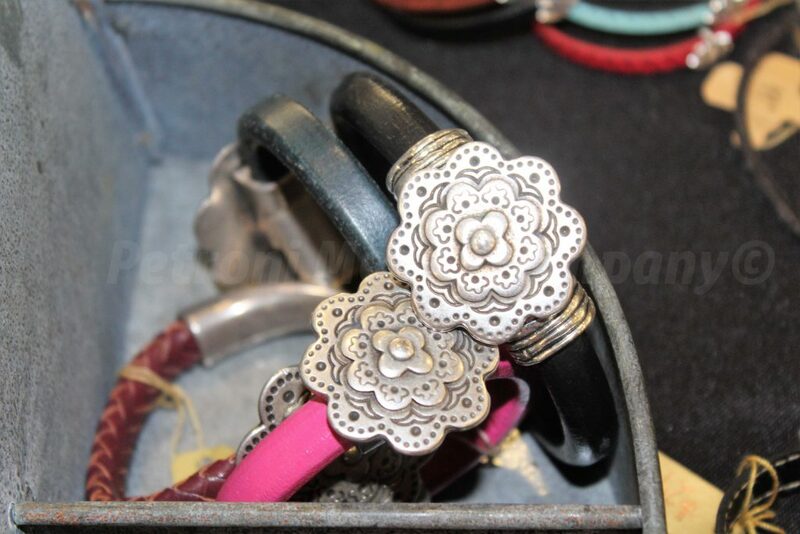 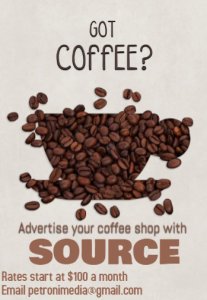 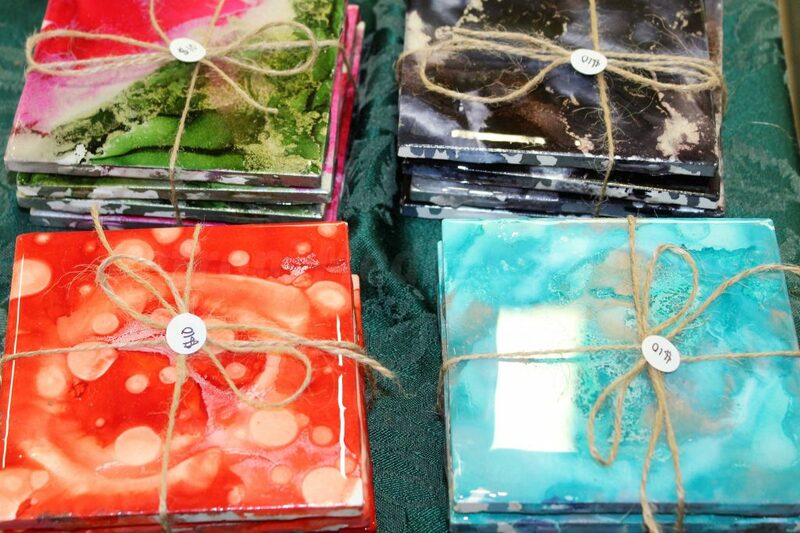 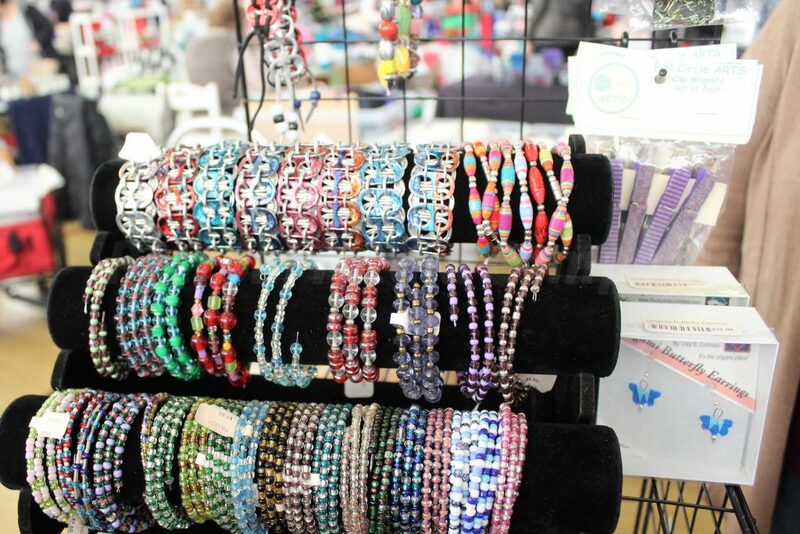 Vendors SKM Jewelry and 4Seasons, both based in Framingham, have participated in all 11 marketplaces. 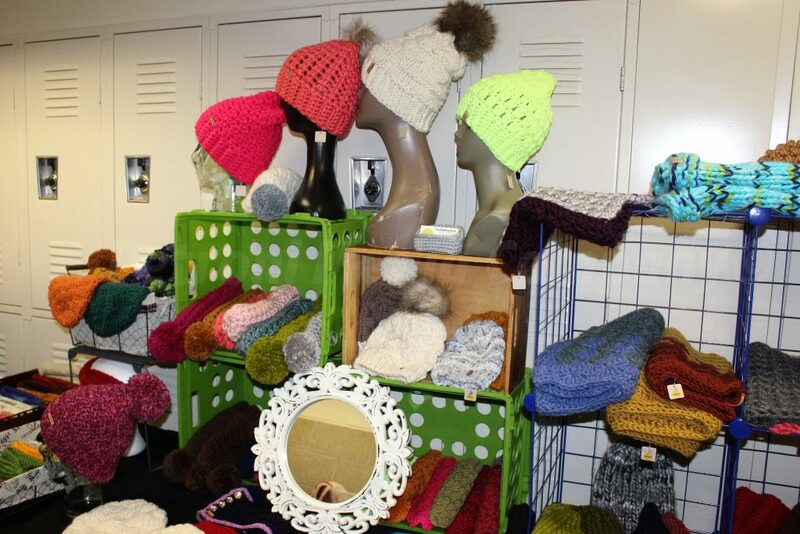 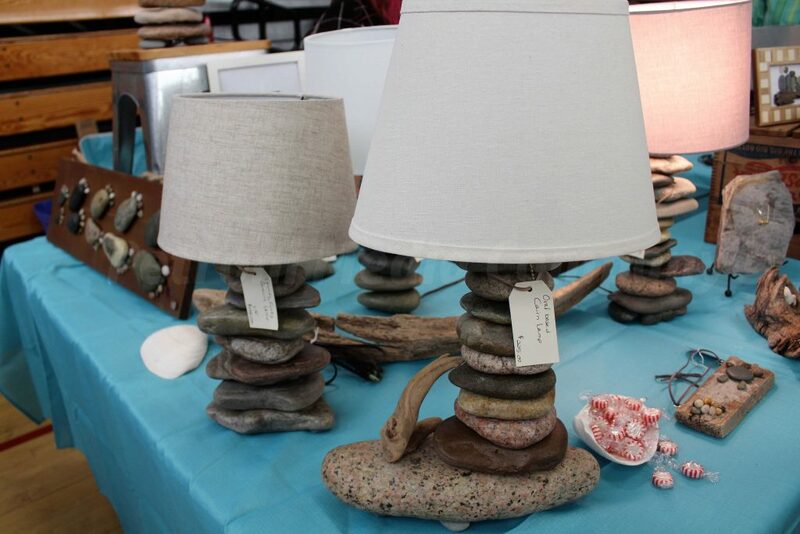 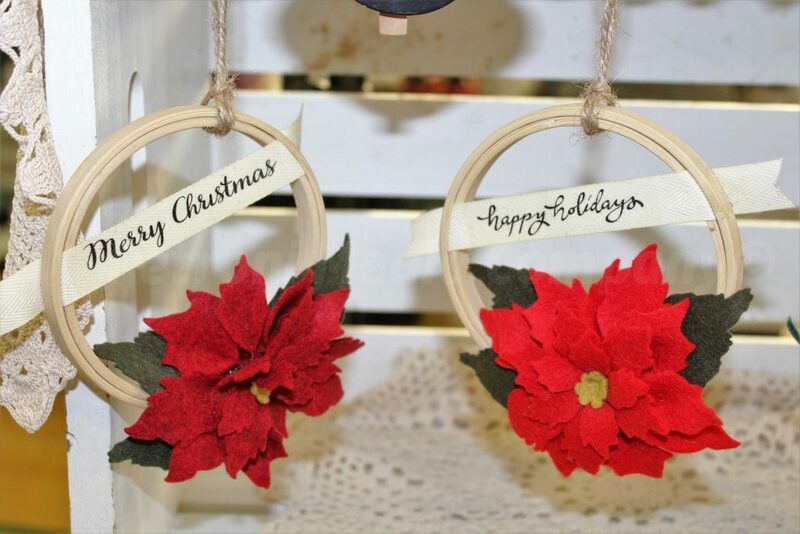 There were handmade candles, accessories, hand-crafted furniture, knits, clothing, art, scarves and ponchos, ceramics, and lots of holiday items.